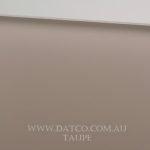 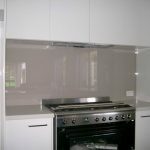 Datco Industries are distributors of Plexiglas Hi-Gloss acrylic splashbacks. 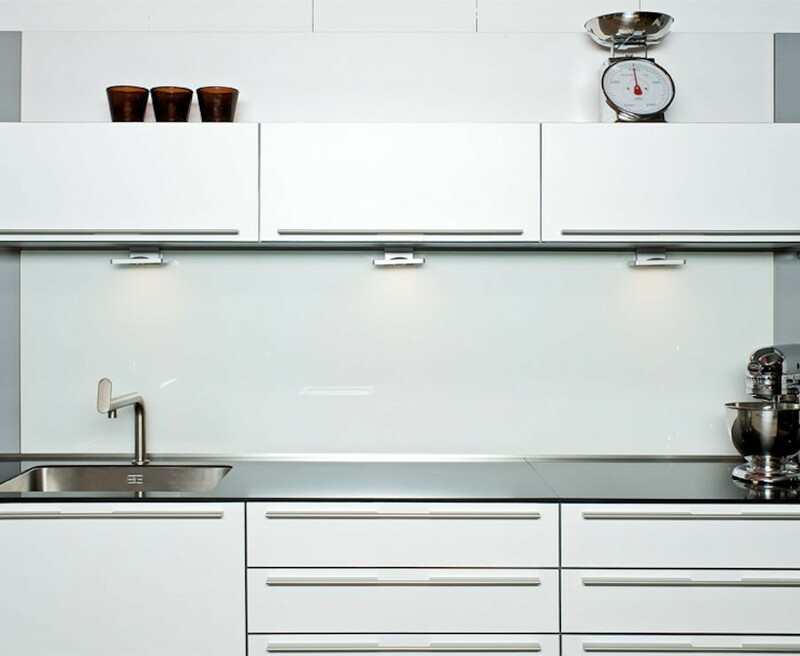 Plexiglas Hi-Gloss is co-extruded (not painted) which produces a beautiful glossy finish that looks just like glass. 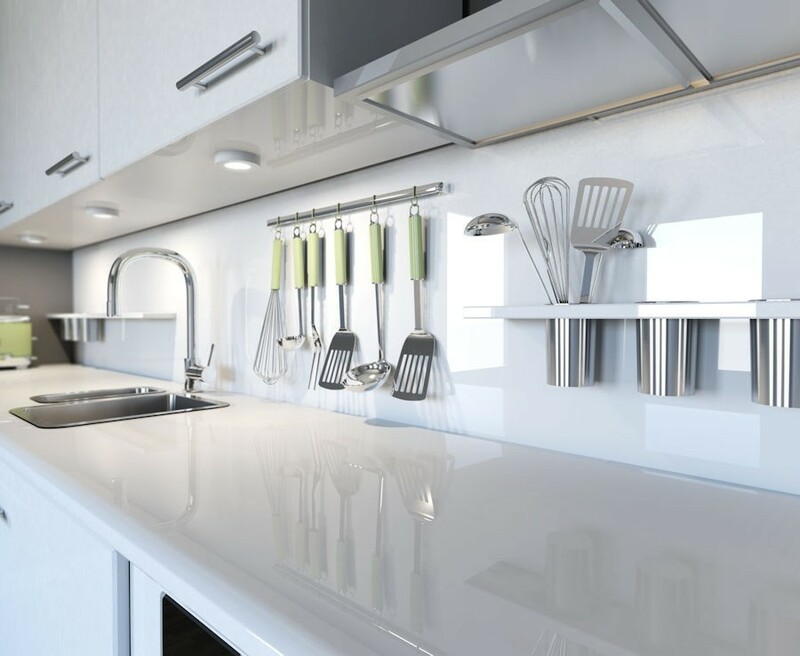 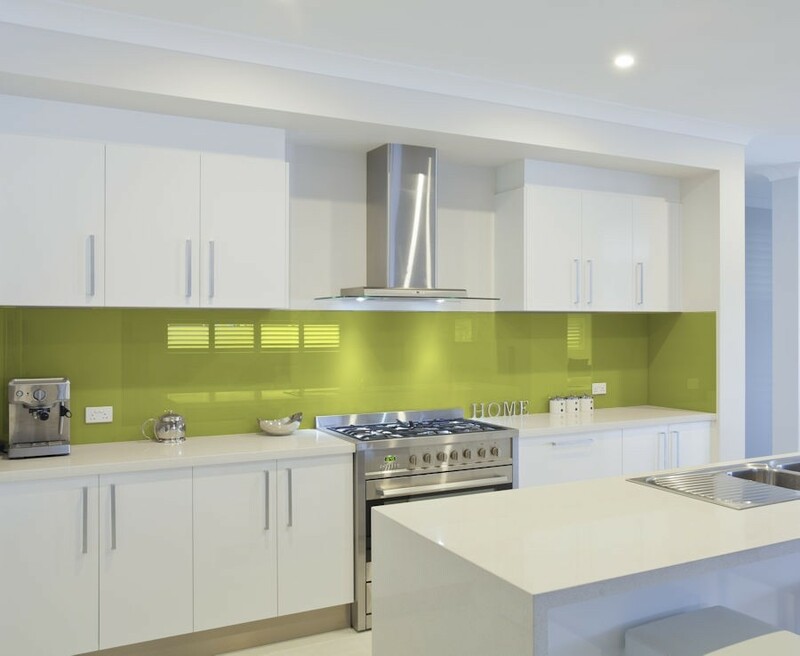 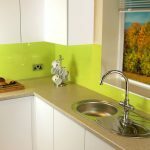 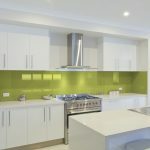 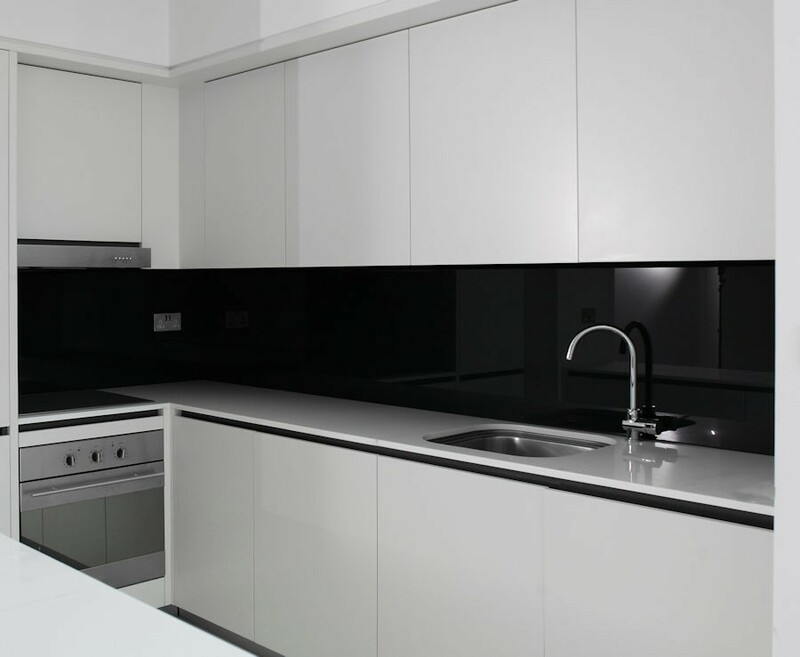 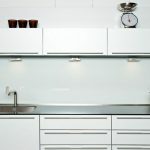 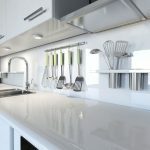 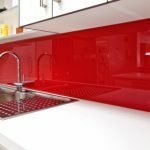 Acrylic splashbacks are much stronger than glass yet are less than half the weight, making installation much easier and safer. 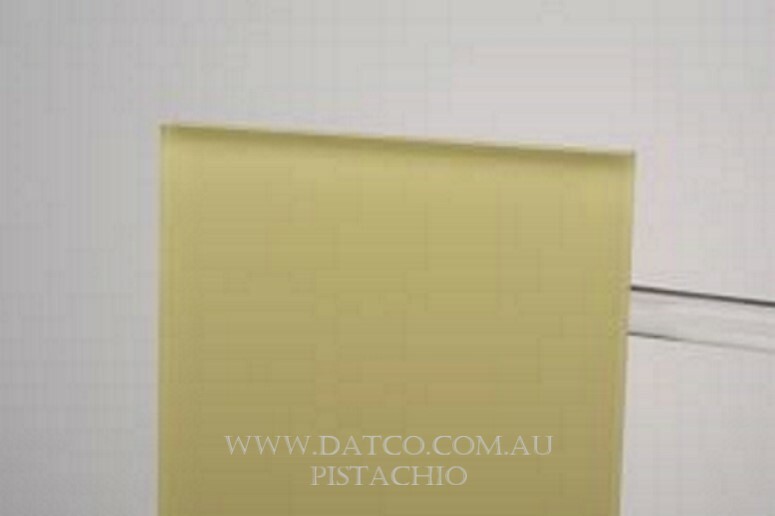 Datco Industries can supply all panels cut to exact requirements. 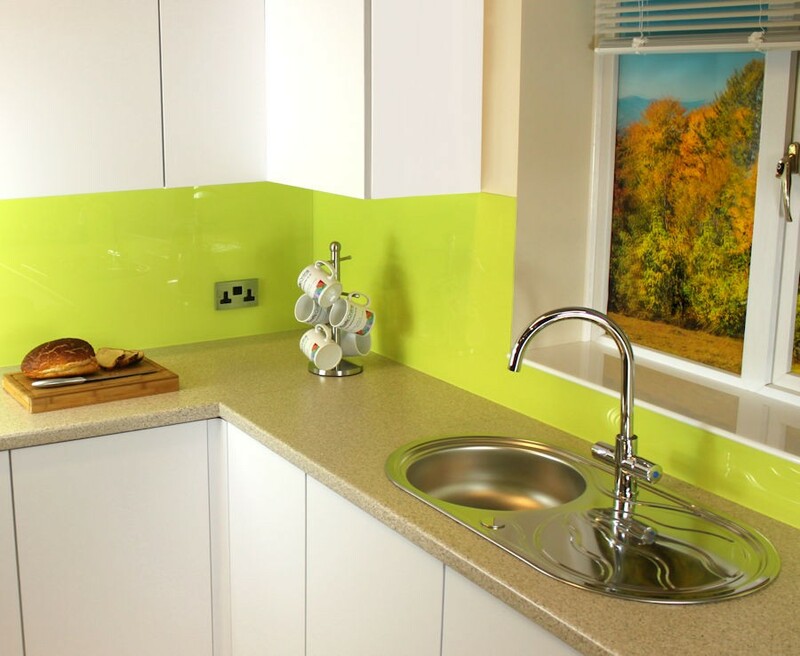 Laser cut panels can be supplied in any shape with cut outs for light switches and electrical sockets included. 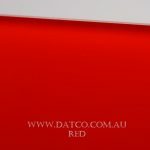 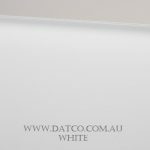 Datco Industries specialise in supply- ing panels that are ready to be installed. 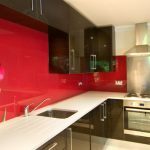 If required acrylic panels can be modified on site using basic tool- ing, unlike tempered glass which would have to be returned to factory. 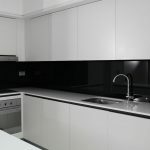 When used as a splashback in a kitchen the distance between the outer edge of a ceramic hob and the wall must be at least 60mm, and 200mm from all gas hobs. 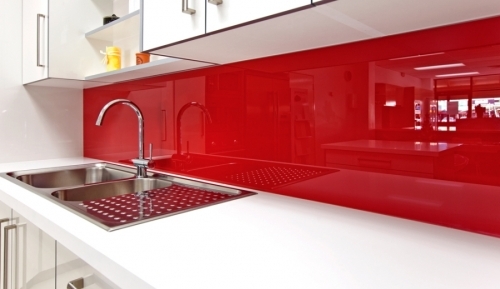 Plexiglas Hi Gloss is a great alternative to traditional tiles and glass. 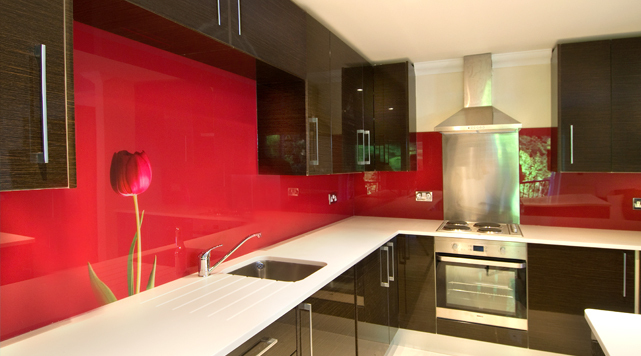 The glossy finish and eye catching colours create a fantastic feature for any kitchen, bathroom or feature wall. 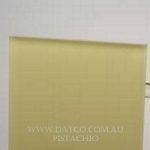 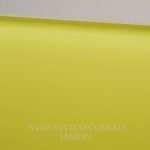 Hi-Gloss is available in a wide range of colours and comes in large 3050 x 2050mm sheets. 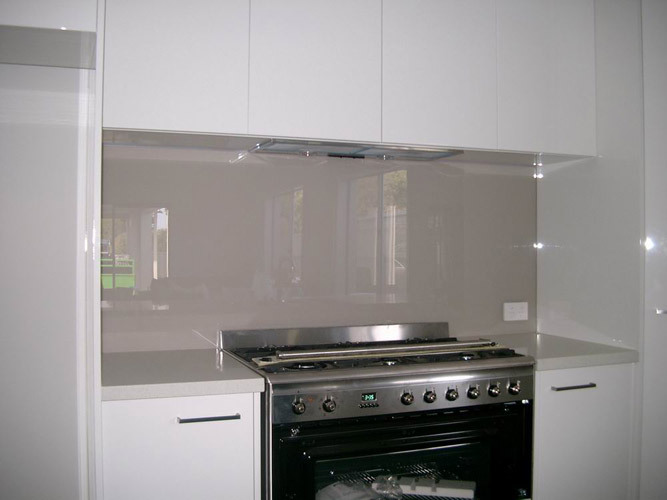 All Hi-Gloss sheets are 6mm thick.